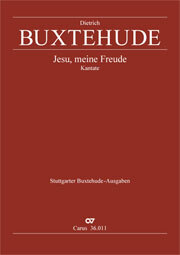 Buxtehude took the melody and words from the evening hymn Christ, der du bist der helle Tag. The words are embellished with coloratures and a change of meter enhances the work’s charme. 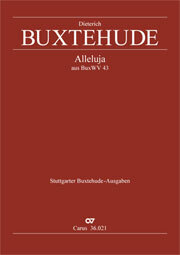 This composition goes beyond the bounds of a straightforward chorale cantata through its use of concertante elements, which also applies the voice parts. 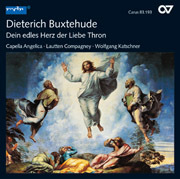 The title of this work, on a copy made by Gustav Düben, refers to the accompanying violin parts in the words “con due vel piu violini”. 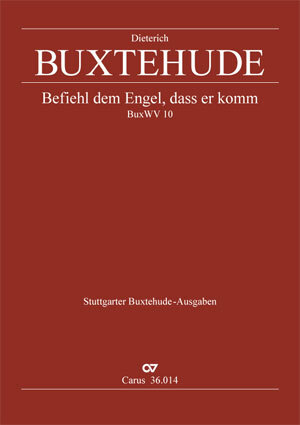 This may indicate that each part should be played by several instrumentalists.